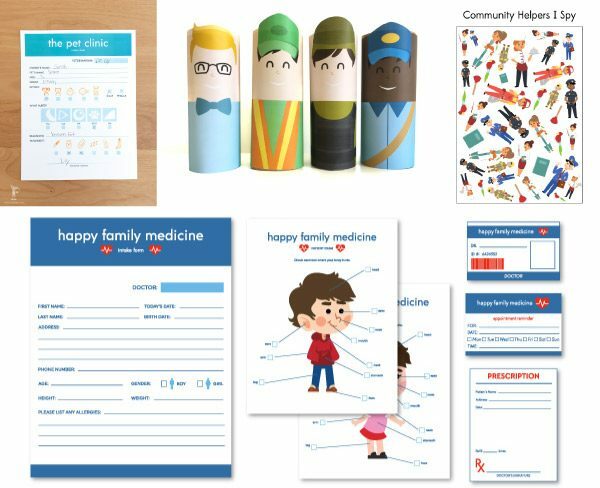 Inside: Teach kids more about the human body and its senses with these 5 senses for kids printable puppets. 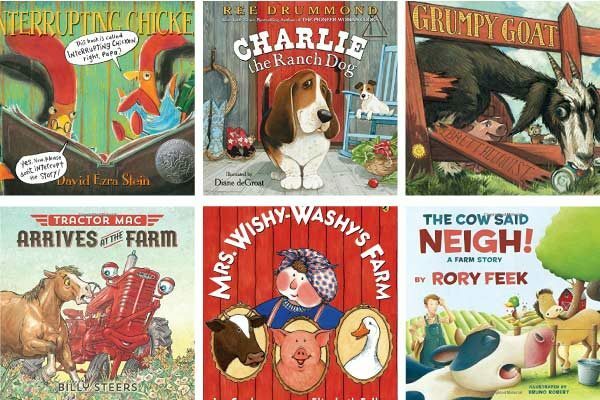 They’re great for preschool storytelling. I’m back today in the 3rd week of our at home summer camp for kids series. If you’re looking for tons of great educational and fun ideas for kids, you won’t want to miss our first two weeks of activities. In week 1, we studied the ocean and did lots of fun ocean art, crafts and activities. 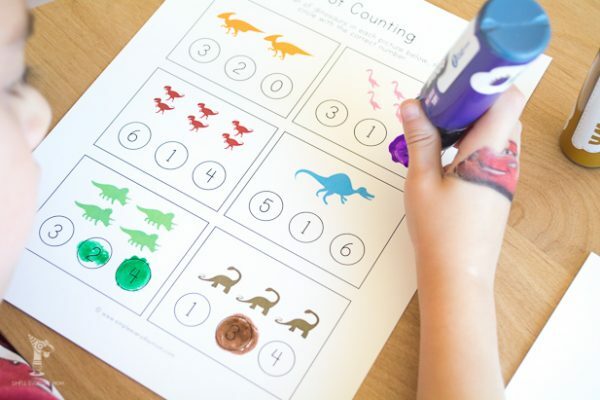 During week 2, we learned about dinosaurs and created several cool dinosaur activities for kids. This week we’re learning all about the human body! Yesterday, we created these cute germ blow painting art with straws and taught kids what germs are and a bit about personal hygiene. 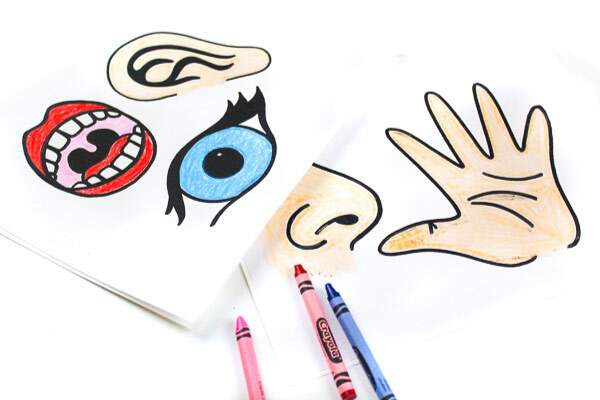 Today, we’re talking about the five senses and creating these printable puppets. Read on below to see how simple it is to make with your kids! 1. 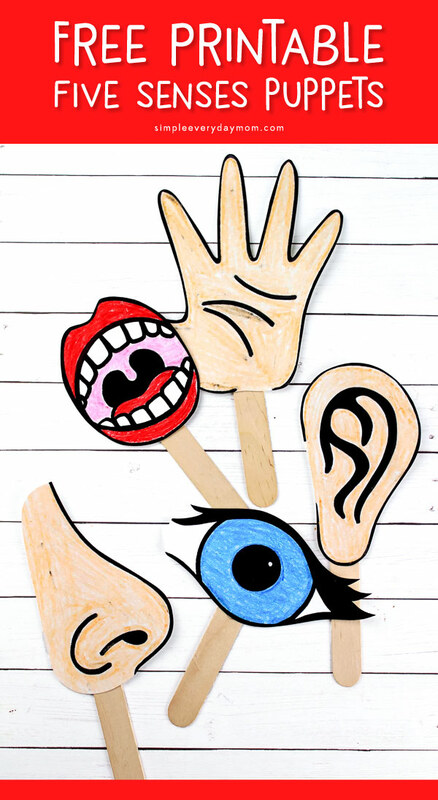 Download and print out the five senses template onto thick, white cardstock. 2. Color the template with crayons or markers. 3. Cut the pieces out and glue them onto the popsicle sticks. 4. Create fun stories about the 5 human senses. 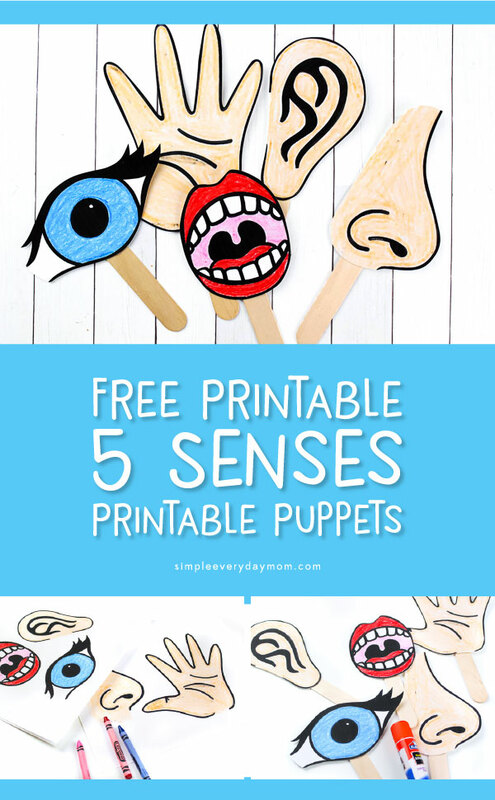 We love these five senses puppets because they’re a great way for kids to not only learn about each of the senses but also to get them thinking critically and creatively! 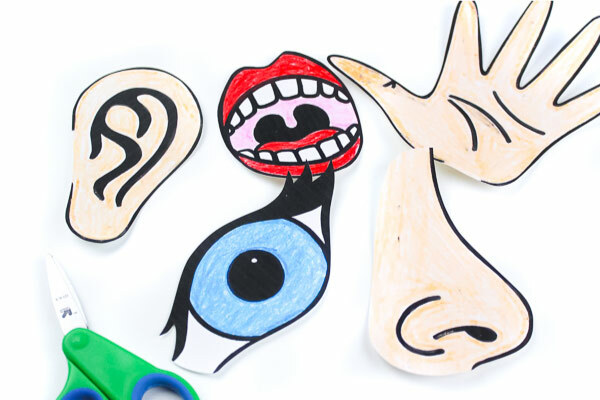 When your kids start telling stories about their senses, they’ll have to figure out how each of their body parts works and takes in information which helps them connect all the ideas in their mind. They’ll also have to work on sequencing and vocabulary to tell the story. On top of that, they’ll also have to use their creativity to come up with new stories each time. 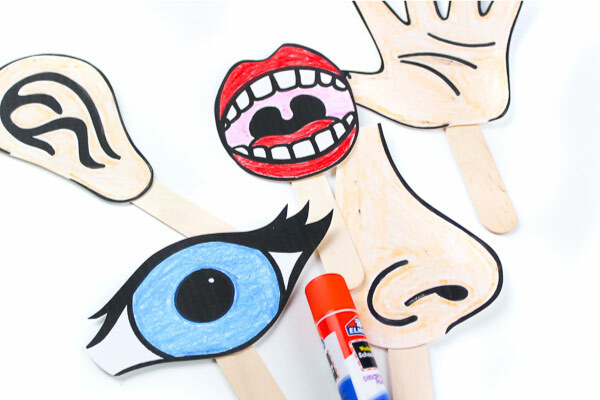 If your kids or students are having a hard time thinking of stories, have them retell their favorite book and use the 5 senses puppets whenever there’s a part of the story that uses a sense. After they’ve heard an example and tried out a familiar story, they may be more likely to branch out and create unique stories of their own! 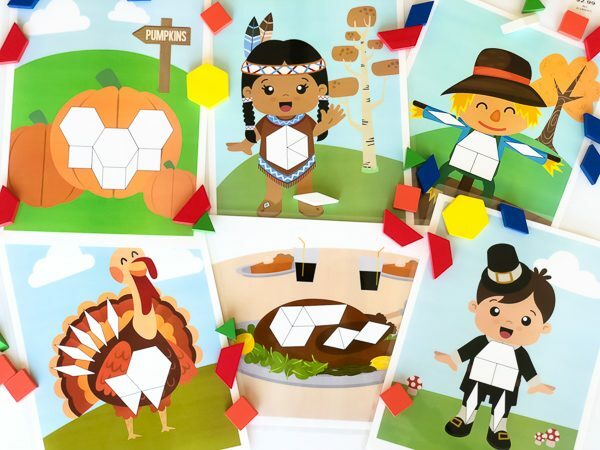 If you want to use this educational activity with your kids, don’t forget to enter your email in the form at the end of the post to have the link emailed directly to you. How fun! Glad you can use these!